Bullying touches so many of our lives--whether personally or through someone we know and love. This morning, I am excited to share my review of Clod Makes a Friend along with a guest post from the book's author as he shares his thoughts on writing and working full time. Check out the review & enter for a chance to win a prize in the book tour giveaway at the end of this post. 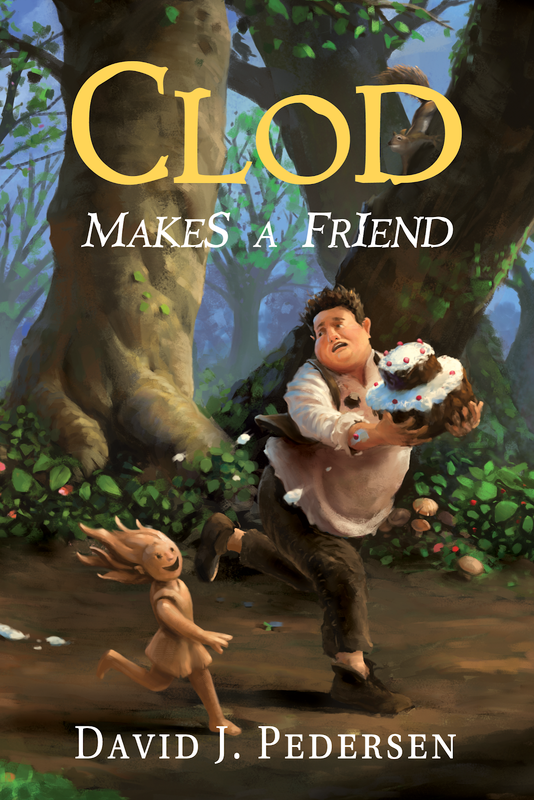 Clod Makes a Friend is perfect for middle school ages (and even their parents). The author blends just enough emotion and realism into this fantasy novel to appeal to kids and parents alike. As the characters move through the scenes, readers will feel the lonliness and the hurt along with the warmth of friendship and love. The content is PG--but, parents may want to read the book with the kids--simply to be able to talk about Clod's experiences and feelings. It is a great way to discuss a difficult topic in a context that will interest the intended age group. Readers will love the characters in Clod Makes a Friend. The author shares very well done characters in this novel. The interactions and dialogue suits the characters and the storyline perfectly. Readers will be drawn to Clod and Ada and to their relationship. Would I recommend Clod Makes a Friend by David J. Pedersen? This is a wonderful fantasy novel for middle school aged children. While the setting is not in a modern day middle school--the feelings, emotions and storyline is one that many middle-schoolers and their parents are all too familiar with. I think this is the perfect way to interest older children in a novel that shares a "lesson" in an entertaining way. 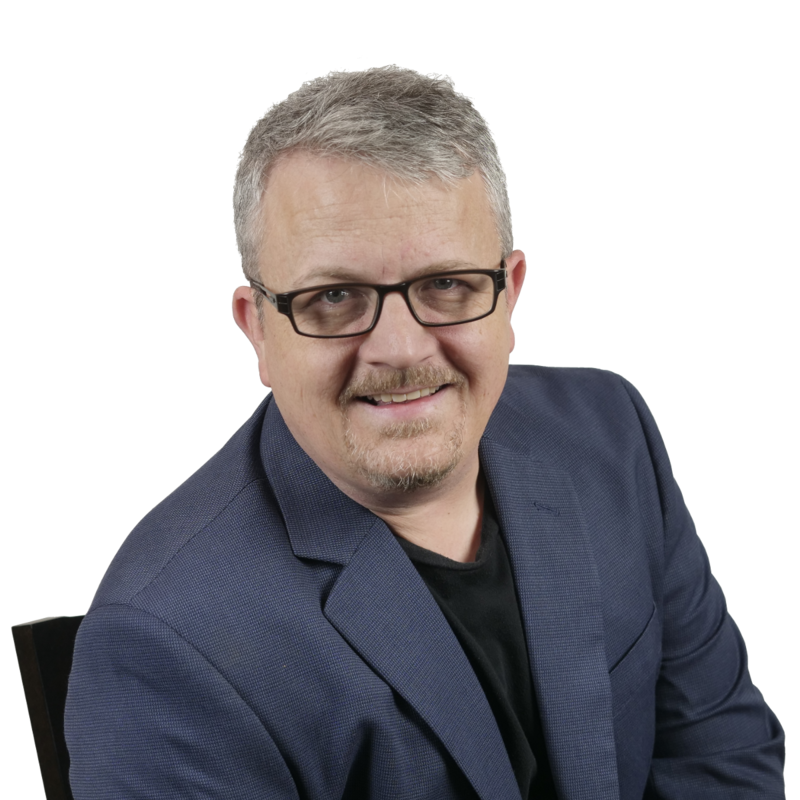 I’ve been asked by many readers, “How do I do it?” I work full time. I write full time. I’m married with two grown kids. I have a pretty active social life. I even think about exercising. On top of that, I was diagnosed with Parkinson’s Disease last summer, and sometimes PD is needy too. That’s a lot of eggs in one basket. Fortunately, I only break a few. The truth is, I’ve lived my life like this since college. I held down several jobs while going to school full time and attending Marching Band… you get the idea. I don’t think I’d be able to keep my head above water without a calendar. I’ll date myself, but in college I used a Day Runner so that I could view and block off my days and months. Now, I use Google calendar and share it with my wife, kids, and even some friends. If it’s not on the calendar, it doesn’t exist. (Sorry, you’ll have to cancel your wedding, it’s not on my calendar. Okay, maybe not that bad.) But having a calendar that others see means you can block off time for important things, like writing. When I’m deep into a story, especially towards the end, you’ll find me at a coffee shop or bookstore with headphones on, lost in my own world - that I created. Everyone who needs me on a daily basis can take a look at my calendar and see that I’m writing. Sometimes this means they’ll even leave me alone. I take a lot of notes. I spend a lot of times thinking about scenes in my books, but I can’t always drop everything and write them out. To jump this hurdle, I’ll write down the important points, or any lines of dialogue that come to mind. If I don’t write it down, it won’t happen. I think ideas leak out through my gray hairs after 15 minutes, and that’s a lot of leakage. I used to keep notes in a notebook or talk into a recorder. Now I use Evernote since it is a cross-platform app with cloud-based storage. If I come up with an idea on a walk, I’ll make a note on my phone. If I wake up in the middle of the night (which happens too often) I open Evernote on my tablet and write away. When it’s finally time to write that scene, I can access those notes on my computer - either PC or Mac. Finally, and the hardest one for me, is that I’ve had to learn patience. It easily takes me a year to write a book, and that’s okay. I could probably write two to three books a year if I did nothing but write (I tell myself that, anyway.) But, really, I enjoy my life and most aspects. (The Parkinson’s can bite me.) When I set realistic expectations for myself, and my readers, I have a lot more fun with the writing process. While plenty of readers have teased me to hurry up, all of them have said, “Take your time and do your best.” That’s what they want, and that’s what they deserve. Thank you for featuring Clod Makes A Friend, and for the wonderful review! This is a wonderful book that everyone should read. I think we could all get something from Clod. I love him.